MMA in the Family: Alan Patrick Sep 10, 2015 (25:23) The latest installment of the series from Brazil gets an inside look at the life of UFC Featherweight Alan Patrick. 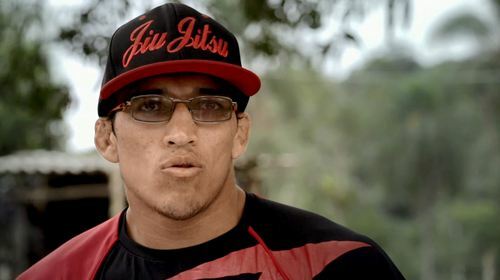 MMA in the Family: Charles Oliveira Sep 1, 2015 (25:15) The latest installment of MMA in the Family takes a look at the life of Charles Oliveira in Brazil. 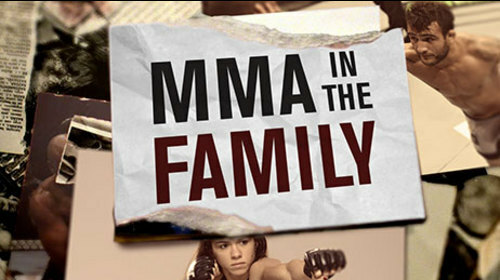 MMA in the Family: Claudia Gadelha Jul 21, 2015 (25:09) Through her coaches, training partners and family, the newest installment of the series from Brazil, MMA in the Family takes a look at the life of Claudia Gadelha in Natal, Brazil. MMA in the Family: John Lineker Jun 20, 2015 (25:21) A new series from Brazil, MMA in the family gets to know John Lineker and takes a closer look at his life in his home country of Brazil.